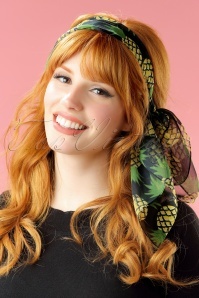 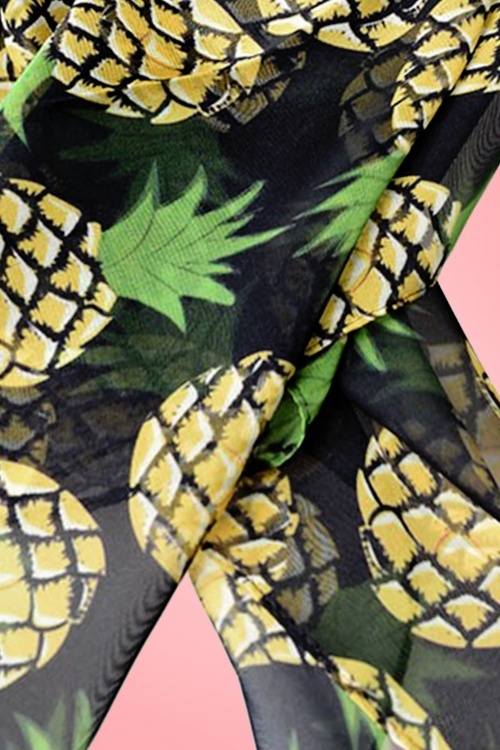 This 50s Fruity Pineapple Hair Scarf is certainly going to feed your appetite! Sweeten up your pin-up silhouette with this versatile scarf, she is the perfect accessory for summer because of the fun pineapple print! 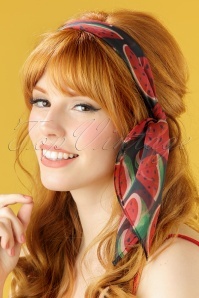 You can use this fruity beauty to keep those luscious locks away from your face during those hot summerdays. 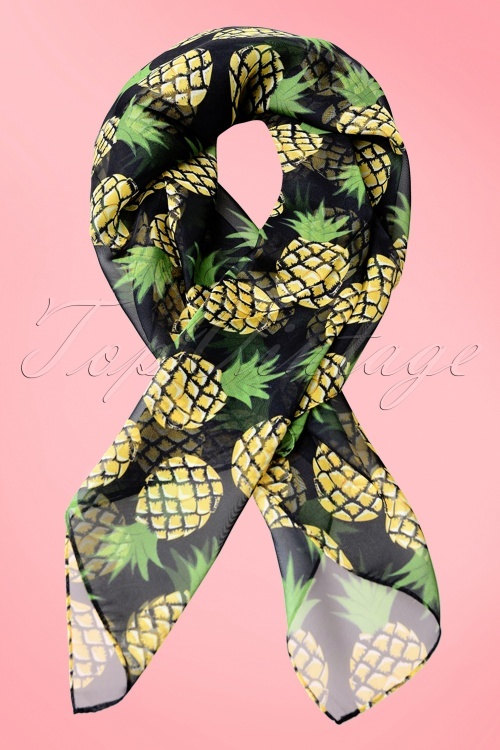 You can also tie it playfully around your neck, or attach the scarf to your bag! 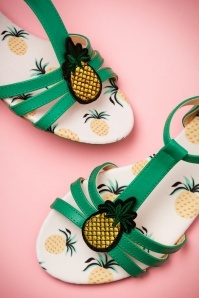 The possibilities are endless... bring on the summer!